Draw the infinite light of life and energy and healing into every cell of your being. Be lit up from within! 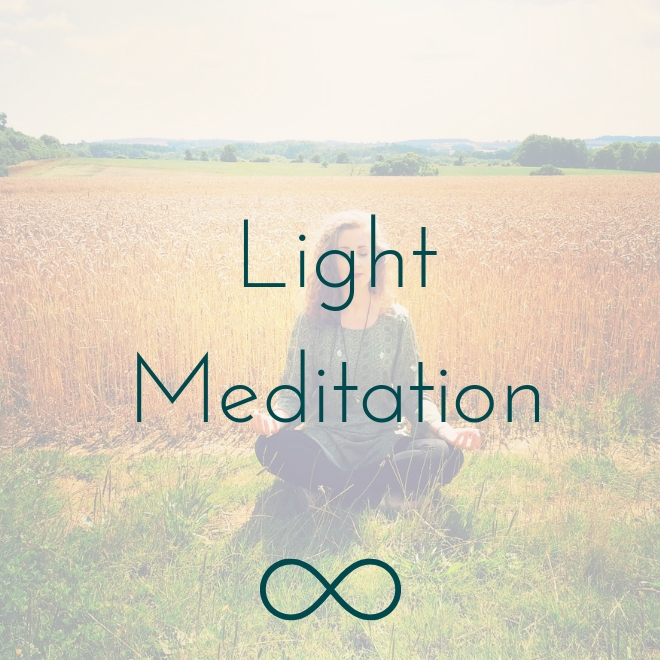 A beautiful meditation to feel joyful and energized.